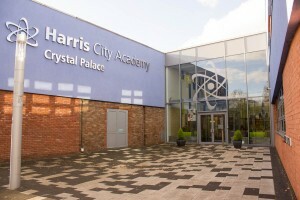 Harris Academy Crystal Palace available for bookings and functions. 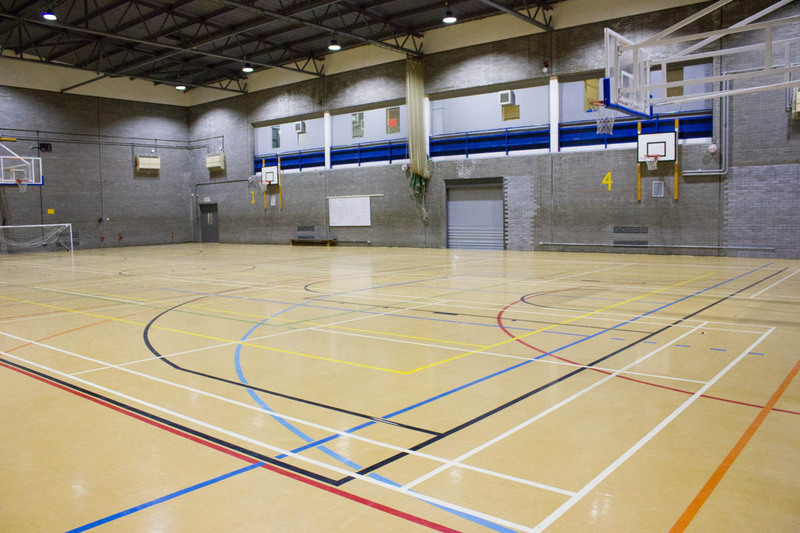 Incredibly large Sports Hall with markings and provisions for various sports. 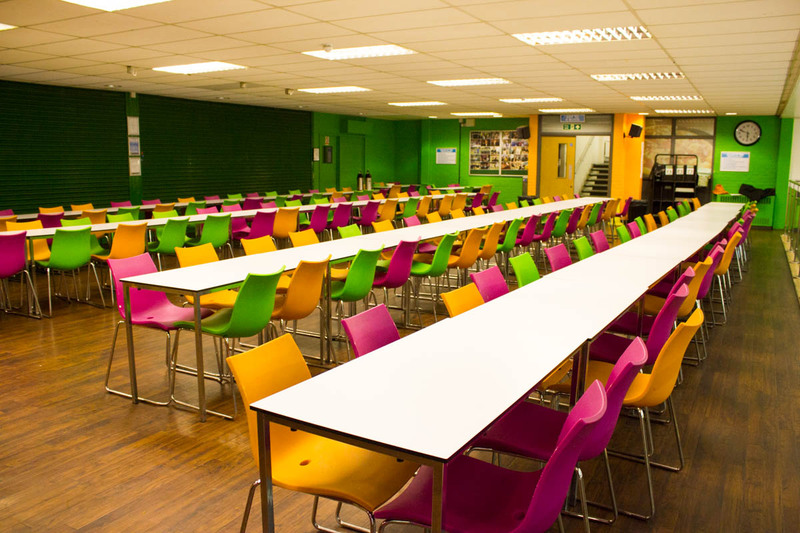 Available for functions and events. 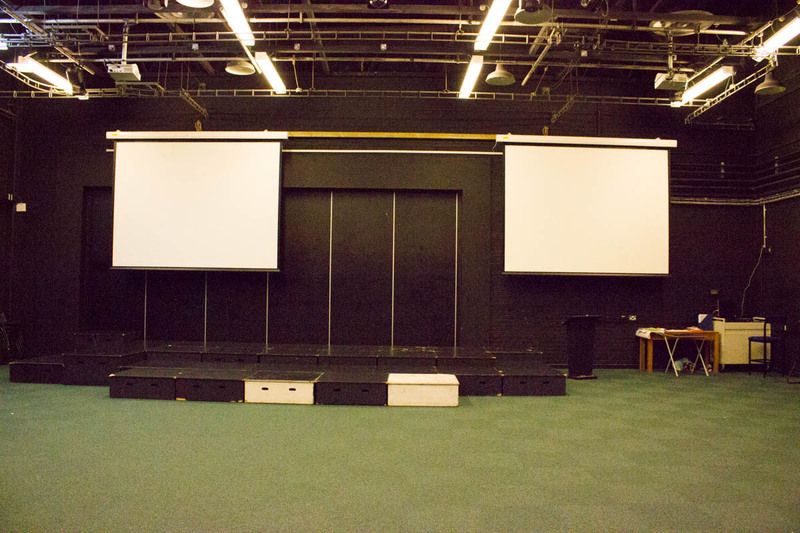 Drama Studio is a warm and intimate space. 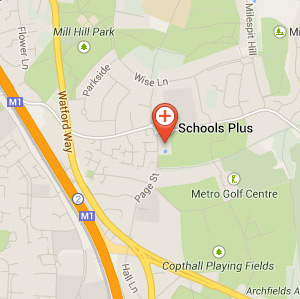 Located in the heart of Crystal Palace, Harris City Academy Crystal Palace is not only one of the top schools in the area but it also offers a wide ranges of facilities that is bound to cater for your needs. 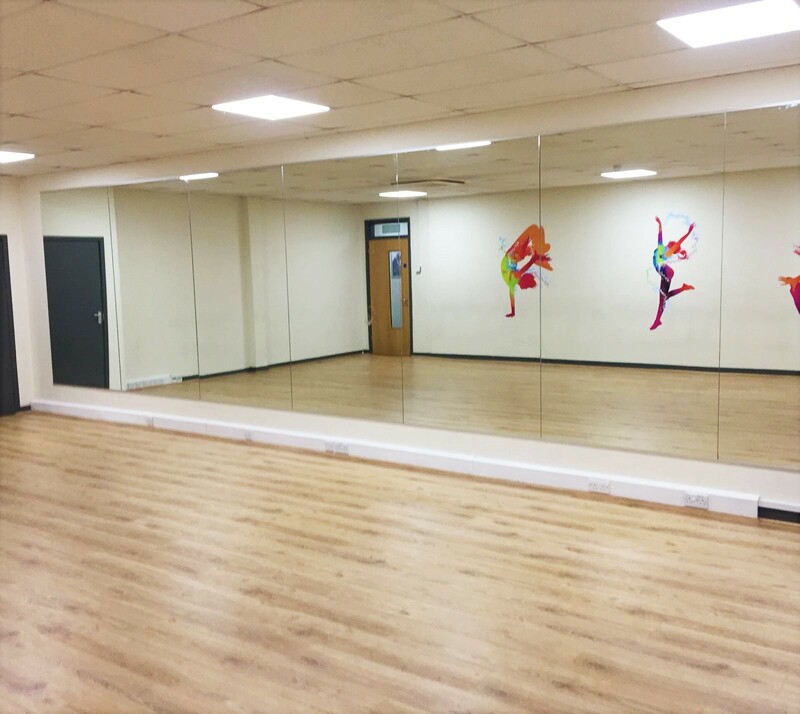 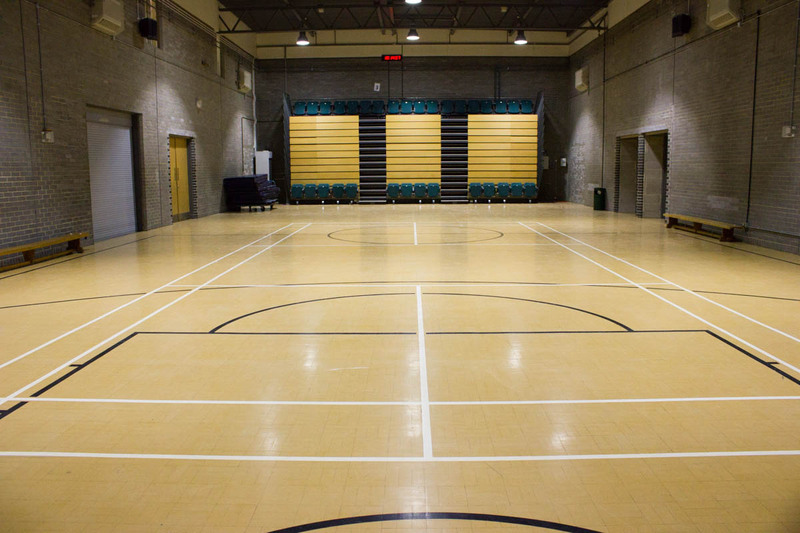 Complete with a state of the art Sports Hall there is also a gymnasium, drama studio, dance studio and dining hall available for hire for various activities, classes and functions. 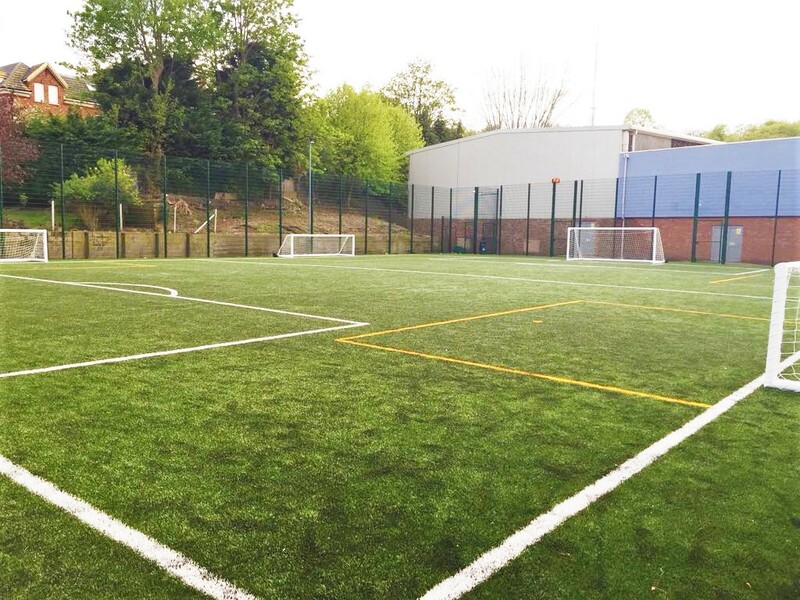 Please contact us for more information on our facilities available at Harris City Academy Crystal Palace. 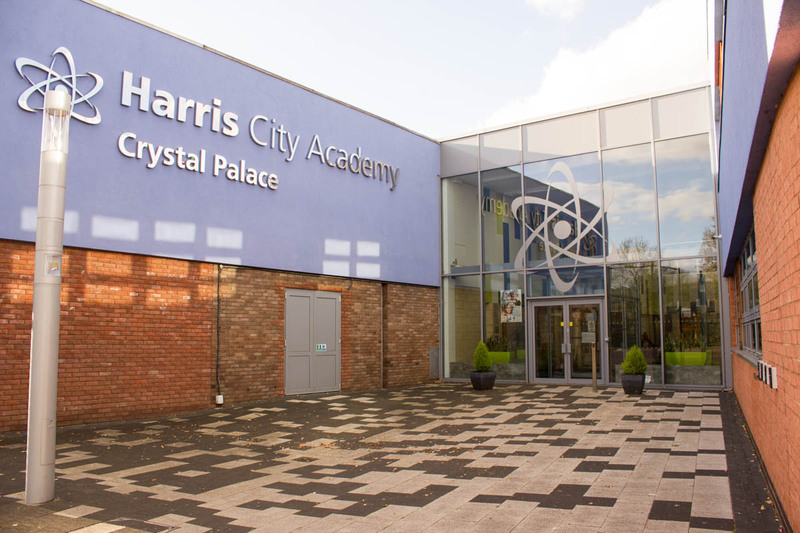 With good transport links such as the Crystal Palace train station, the 410 bus which stops right outside and the onsite car park, you have no excuse but to come down to Harris City Academy Crystal Palace!